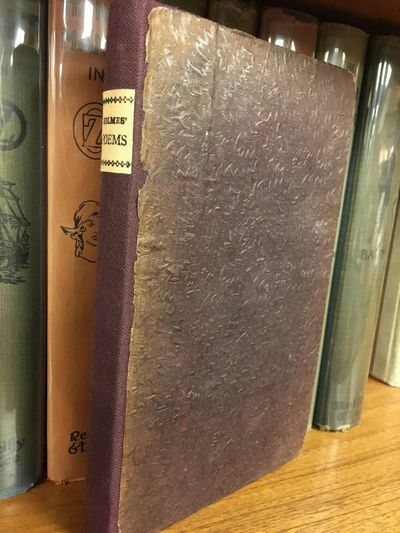 Boston: Otis, Broaders, and Company, 1836. First Edition. 8vo., 163 pages; VG-; rebacked, original brown zig-zag pattered boards, new brown cloth spine with tan label, black lettering; sheet loose within with remnants of original spine preserved; mild wear and rubbing to boards; front two flyleaves missing; slight age-toning to pages; slight waving to pages; shelved case 0. Dupont.